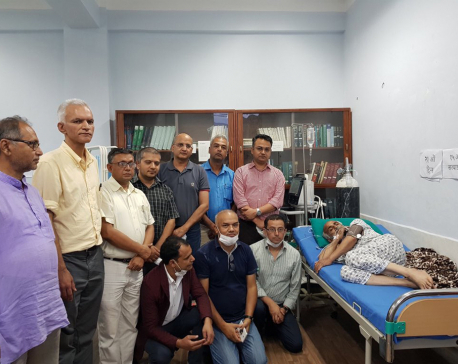 KATHMANDU, July 22: As the ongoing 15th hunger strike by Dr Govinda KC enters the 24th day on Monday, differences have surfaced among the top leaders of the ruling Nepal Communist Party (NCP) over addressing the demands put forth by Dr KC. While the top leaders of the erstwhile CPN-UML including Prime Minister KP Oli are adamant on not holding talks with Dr KC until he breaks his hunger strike, the top leaders of the erstwhile CPN (Maoist Center) have shown flexibility toward Dr KC’s demands. The NCP was formed after the unification of Oli-led UML and Pushpa Kamal Dahal-led Maoist Center. 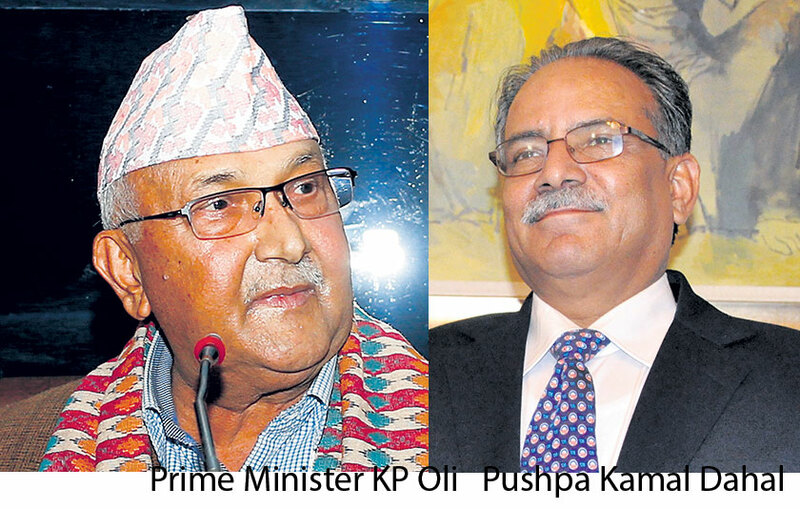 Prime Minister Oli has said that the government is ready to hold talks with Dr KC only on unconditional terms. The prime minister has maintained that he is ready to talk to Dr KC only after he is able to take an “independent decision”. “The prime minister is closely observing the unfolding events. He will be ready to hold unconditional talks only after Dr KC reaches a state of taking independent decisions. Formal talks from the government may start at any time only if he is ready to hold talks without conditions,” the prime minister’s press adviser Kundan Aryal tweeted on Sunday. After my meetings with various leaders of the party, I am optimistic that we can strike a deal with Dr KC anytime soon. But Dr KC also must present himself in a rational manner. Aryal has said that Prime Minister Oli is firm on his stance that any attempt to find an alternative to the National Medical Education Bill by bypassing the sovereign parliament is unacceptable. Party insiders said senior leaders of the erstwhile UML themselves are not happy with the rigid stance taken by Prime Minister Oli and his team. However, another Chairman of NCP, Pushpa Kamal Dahal has stood in favor of settling the issue amicably. Sources said Chairman Dahal is constantly nudging ruling party leaders to find solution to the demands put forth by Dr KC before things get further worse. While Dahal has refrained from making any critical comments against Dr KC and his supporters in public functions, he has mobilized his close aide Narayan Kaji Shrestha to hold both formal and informal talks to resolve the demands put forth by Dr KC. Dahal, according to party insiders, has maintained that many of the demands raised by Dr KC are pro-socialism — something the new party aspires to achieve. Talking to Republica, Shrestha, who is also the spokesperson for the ruling NCP, said he held separate meetings with various leaders within the party including Prime Minister Oli, Chairman Dahal, Madhav Kumar Nepal and Ishwar Pokharel. “We have decided to hold agenda-wise discussions on the demands of Dr KC,” he said. Shrestha, who also held a meeting with the representatives of agitating Dr KC on Sunday, said he is hopeful of striking a deal if the agitating side also came up with rational demands. “After my meetings with various leaders of the party today [Sunday], I am optimistic that we can strike a deal soon. But Dr KC must also present himself in a rational manner over his demands,” he said. A senior leader of the former Maoist Center, however, said that Dr KC’s protest may prolong for several more days as Prime Minister Oli has shown no sign of budging from his rigid stance. 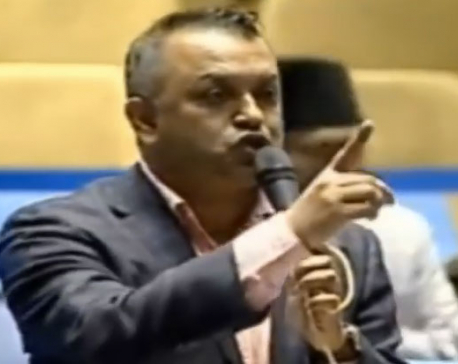 “To tell you the truth, our top leaders are not happy with the way Prime Minister Oli has been maintaining a rigid stance on the issue of Dr KC,” said the leader, asking not to be named.